A growing number of higher education faculty and students are actively listening to and learning from podcasts, according to a group of researchers behind the Higher Ed Podcast Project. The project is openly curating a list of audio and video podcasts, calling on the higher education community to add to their list (in Google Docs). Podcast titles include Higher Ed Live, Society for Research in Higher Education, The College Geek Info Podcast, Teaching in Higher Ed and more. 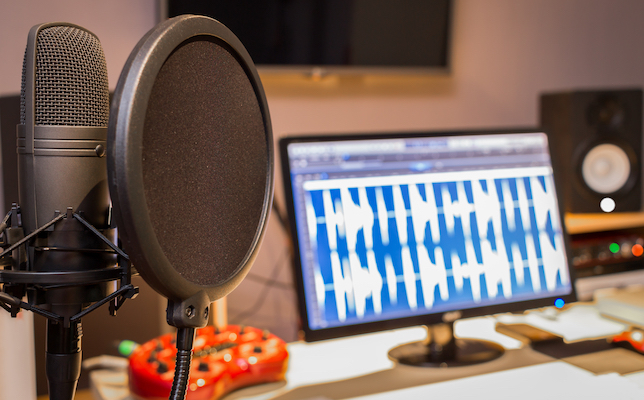 “The wealth of information shared on a video/audio podcasts allows listeners to learn about resources, ideas and information to enhance the work we do at our institutions,” according to the project page. For more information, visit the project site.